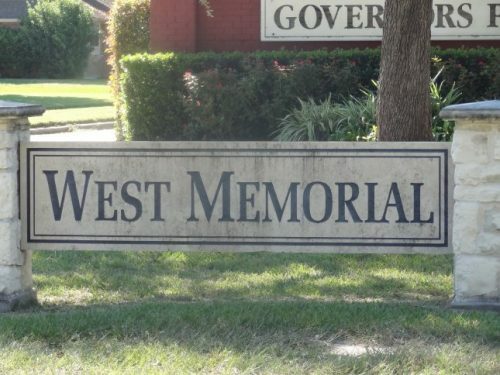 West Memorial Katy is located on the east side of Katy in Fort Bend County…close to I10 and the Energy Coorridor. Here’s a map of West Memorial Katy. West Memorial Katy is close to local shops and dining and has easy access to I-10 and the Energy Coorridor.